REGISTERED COMMUNITY DESIGN BY PETER YORDANOV! 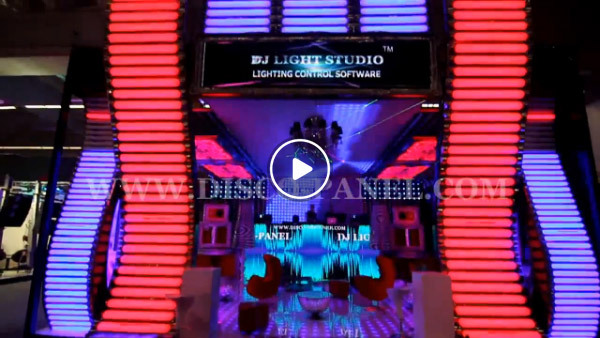 The Baroque Style Sound System was introduced for the first time at Prolight + Sound Show 2011 in Frankfurt, Germany, together with one of our finest products – the DJ Light Studio – Lighting Control Software. 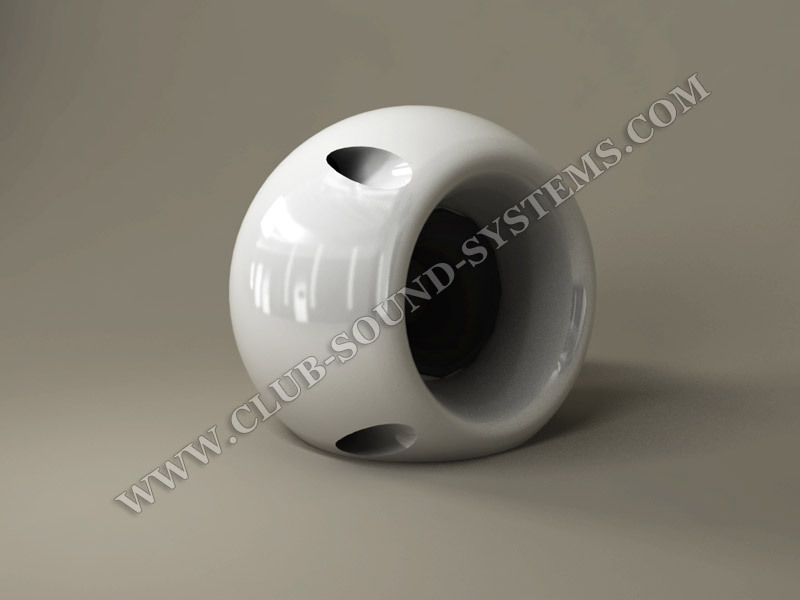 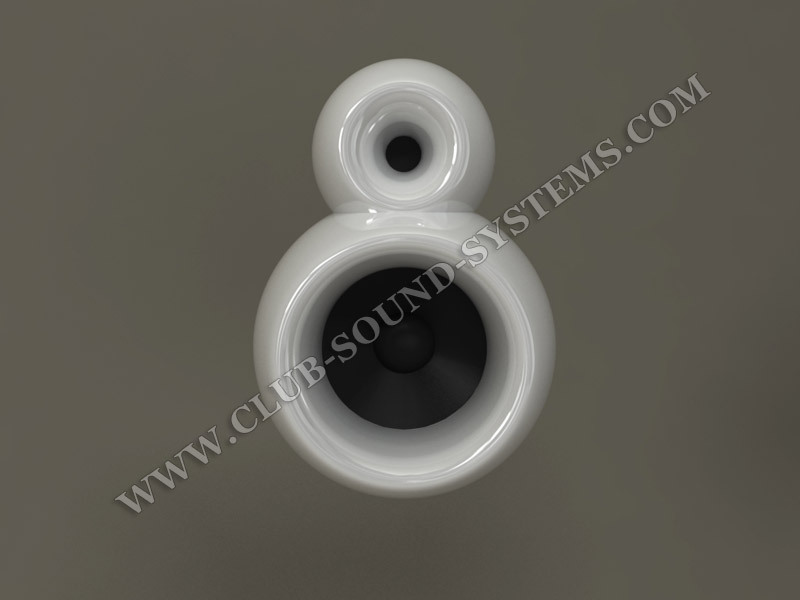 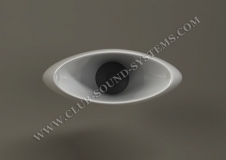 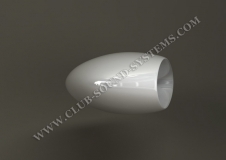 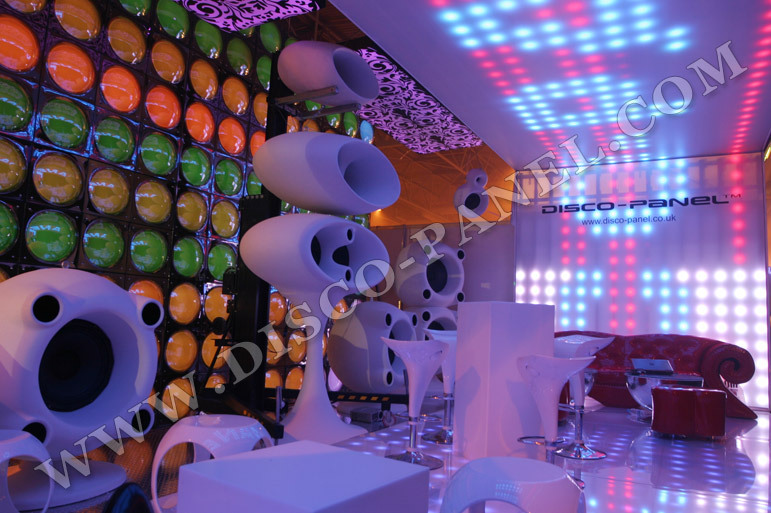 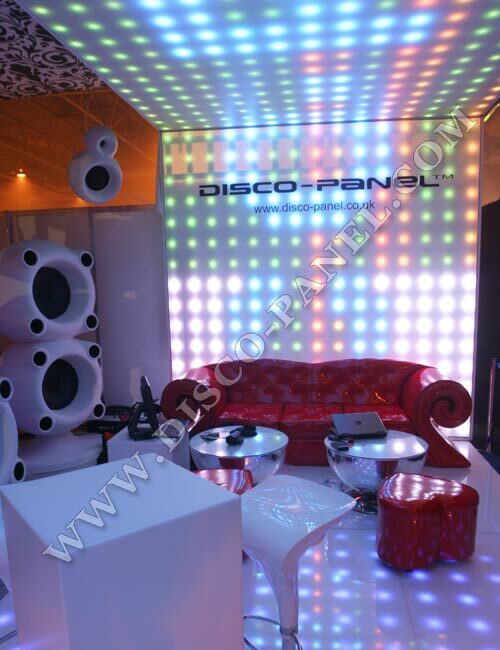 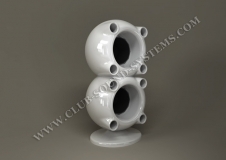 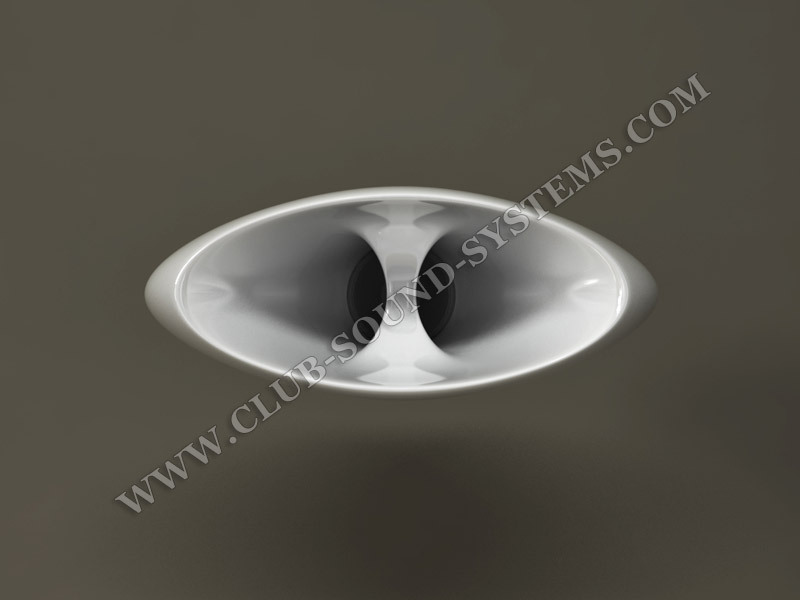 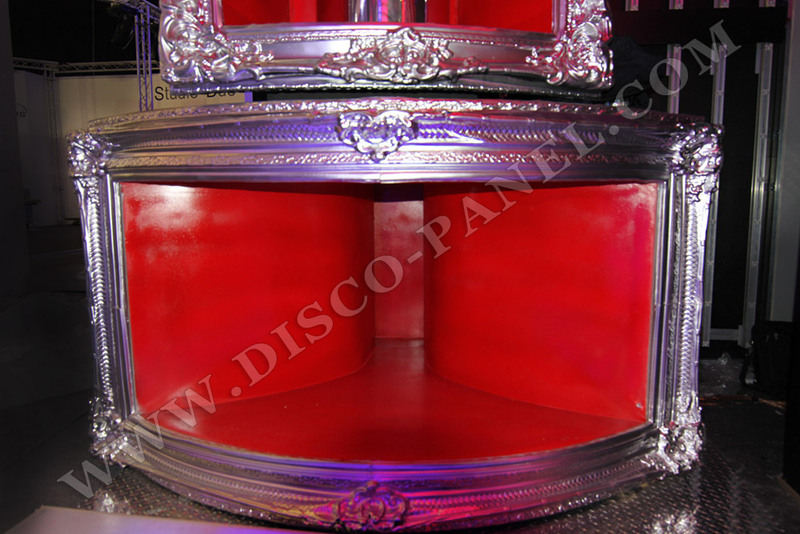 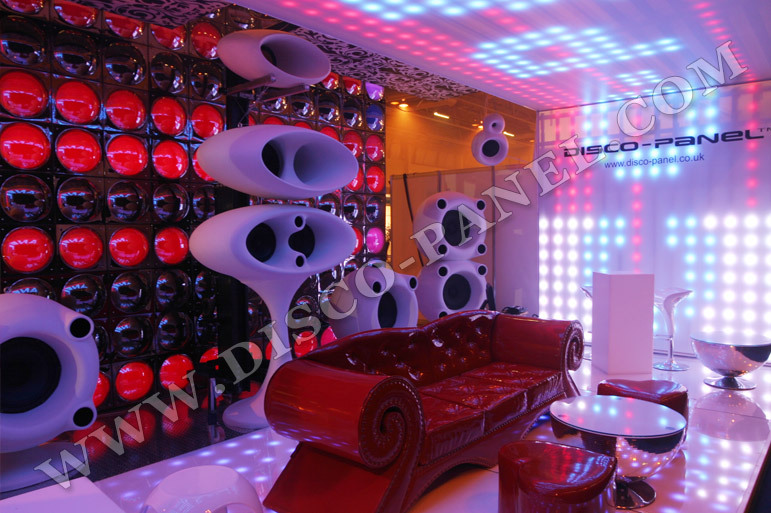 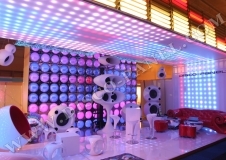 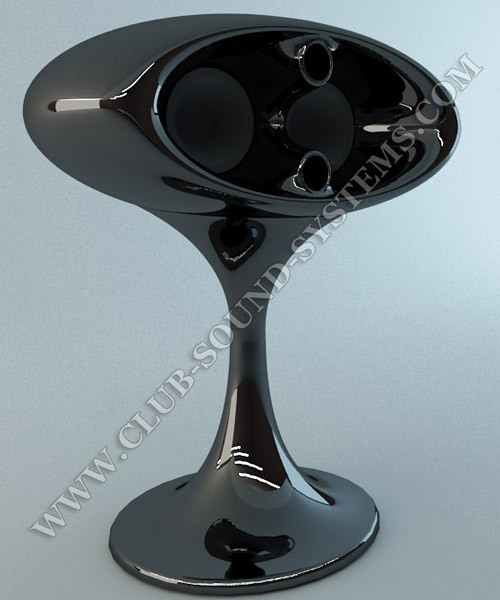 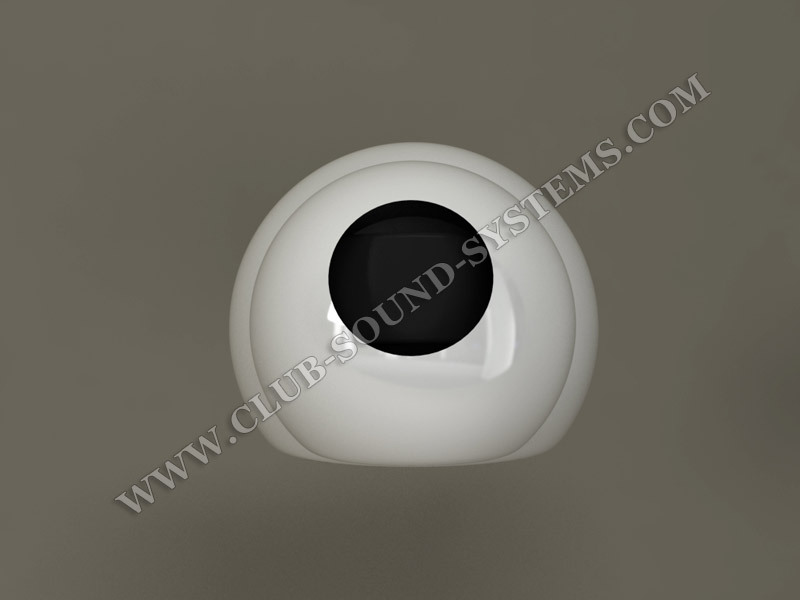 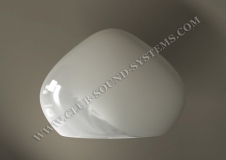 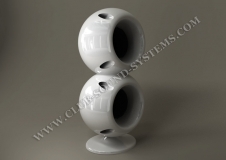 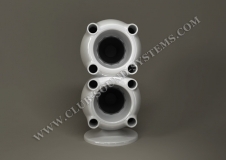 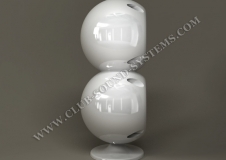 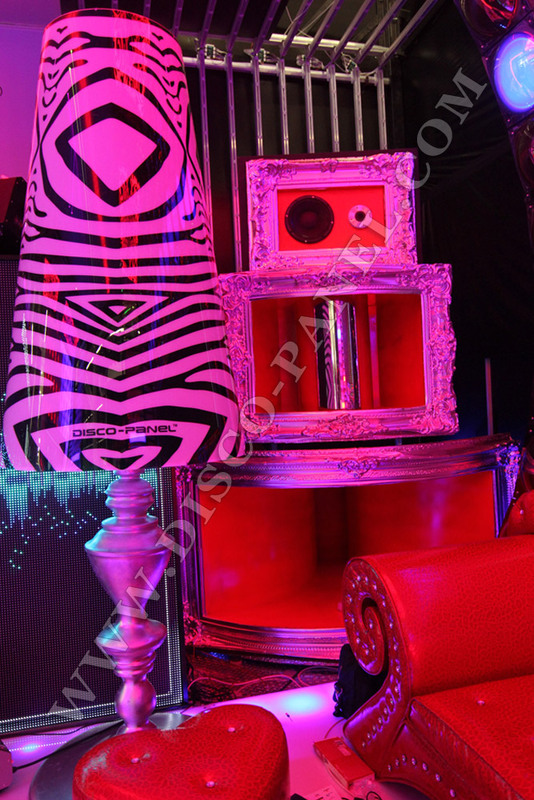 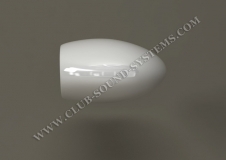 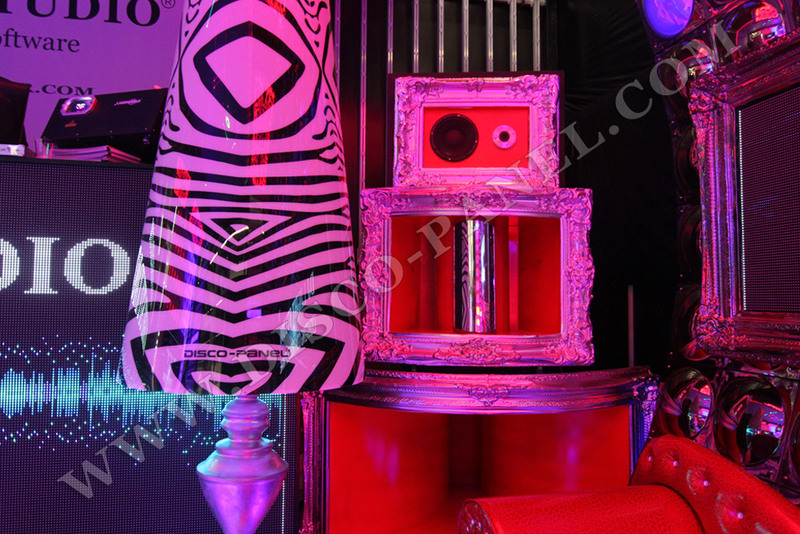 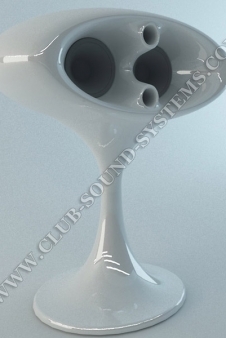 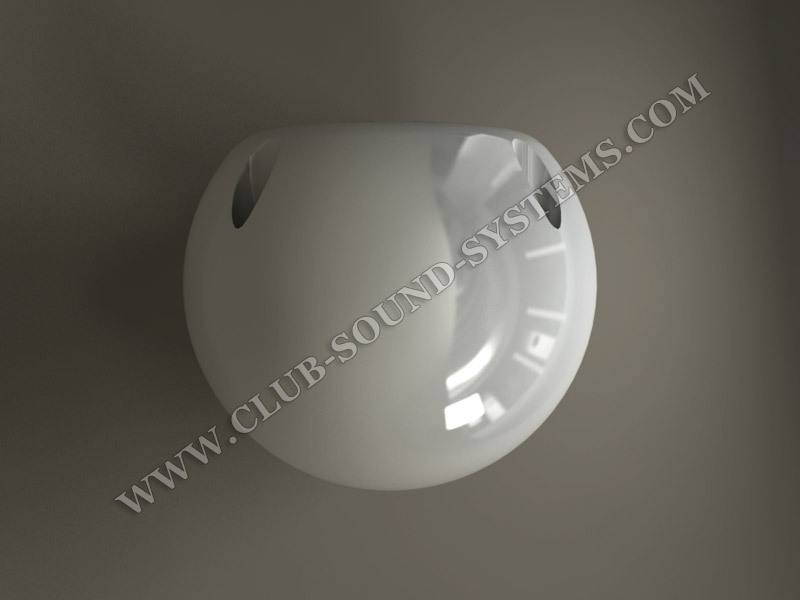 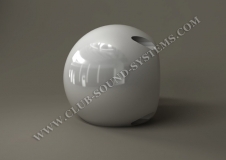 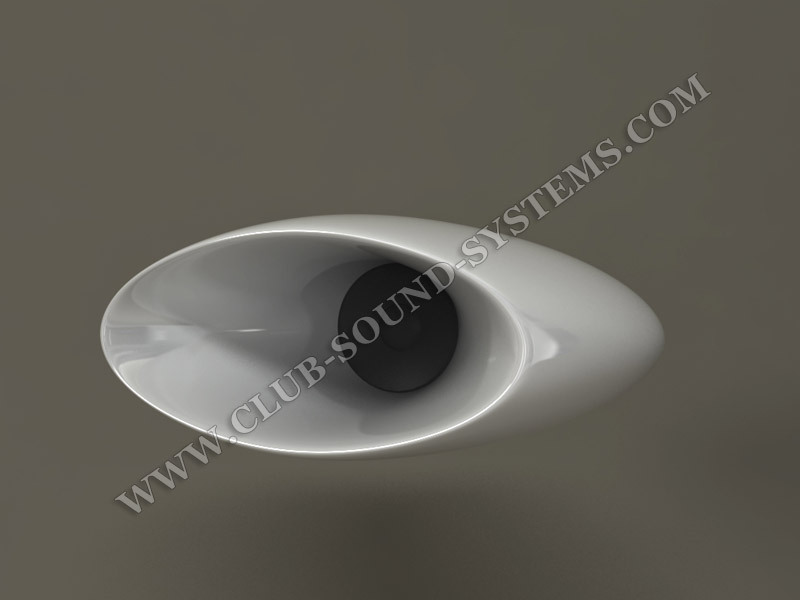 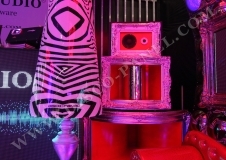 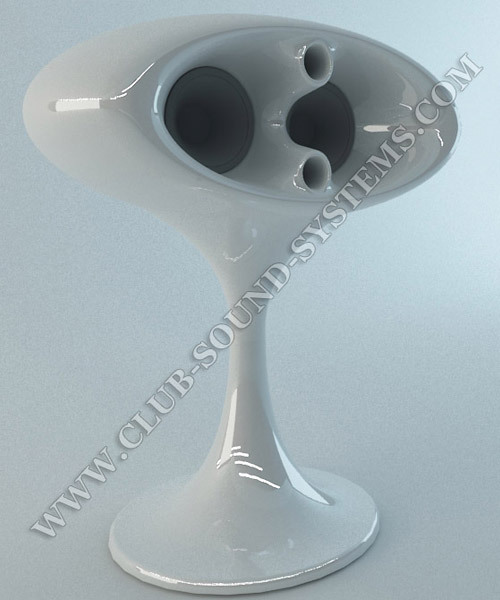 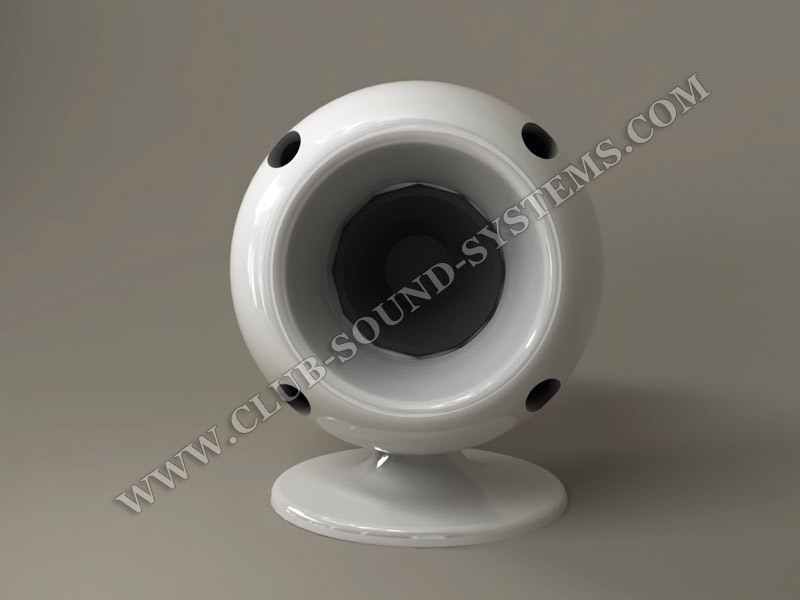 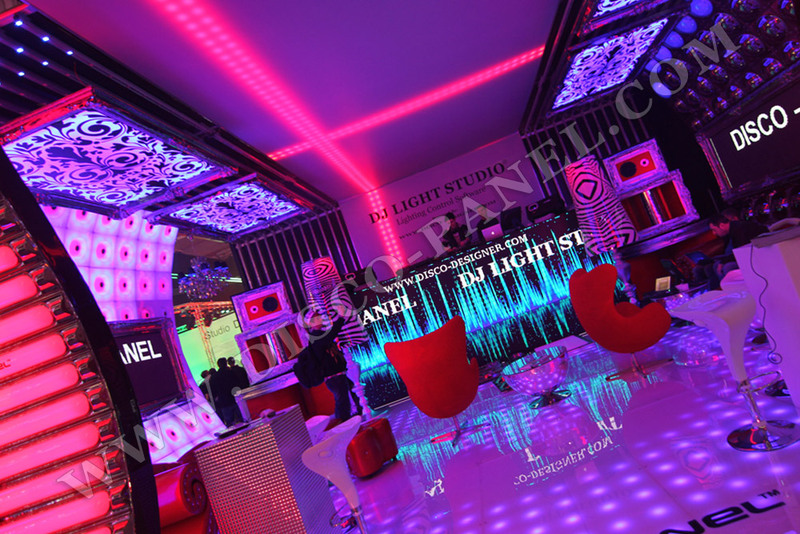 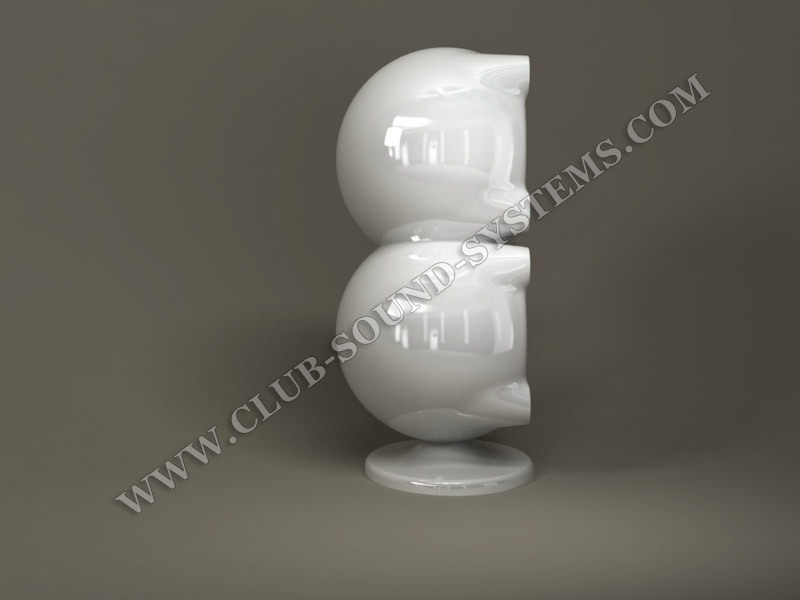 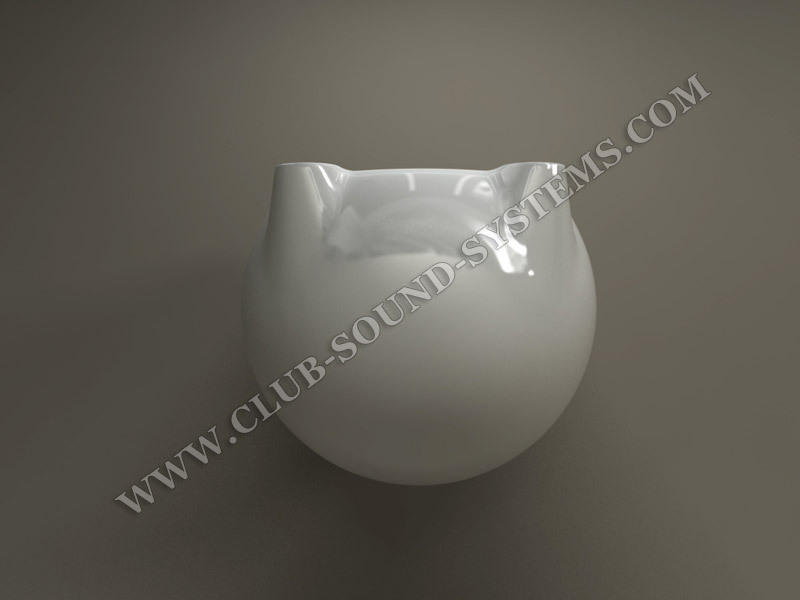 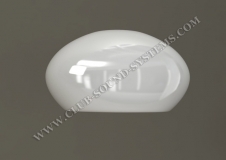 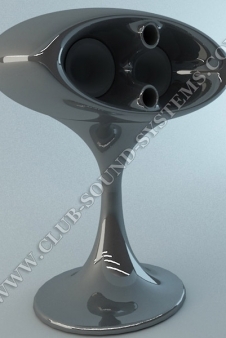 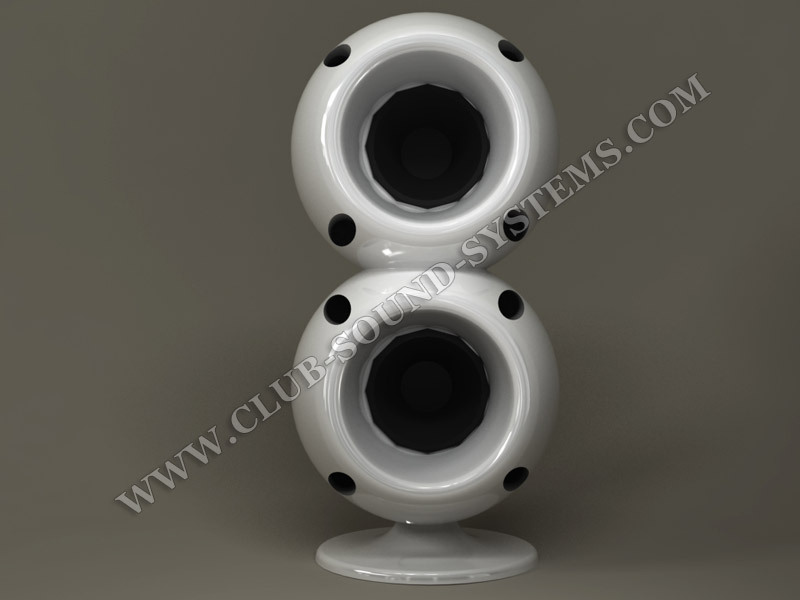 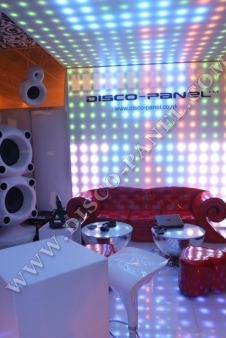 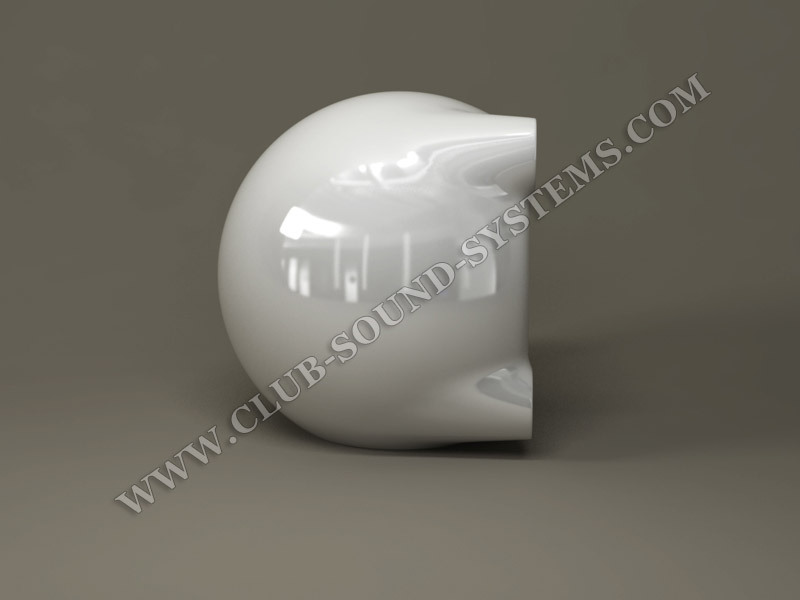 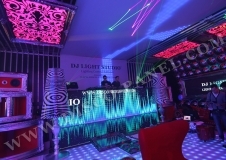 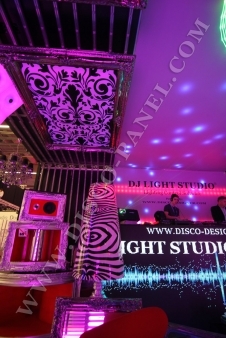 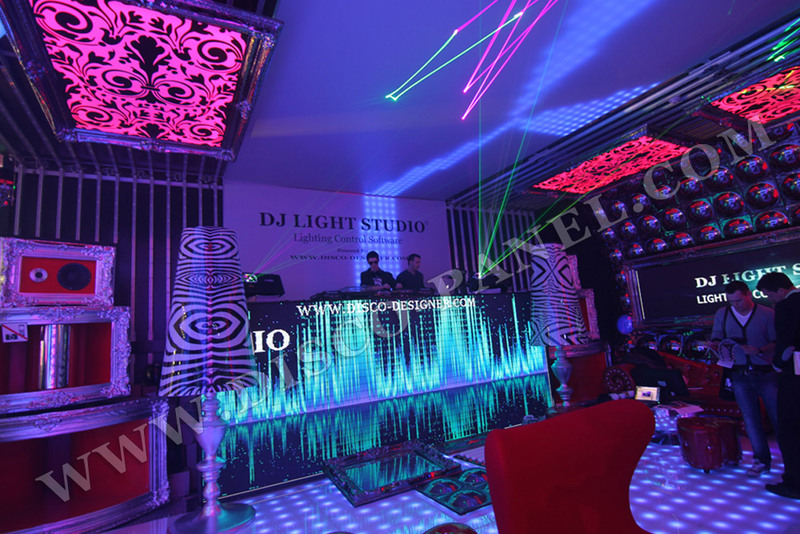 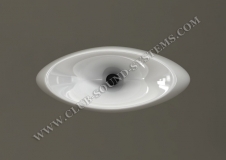 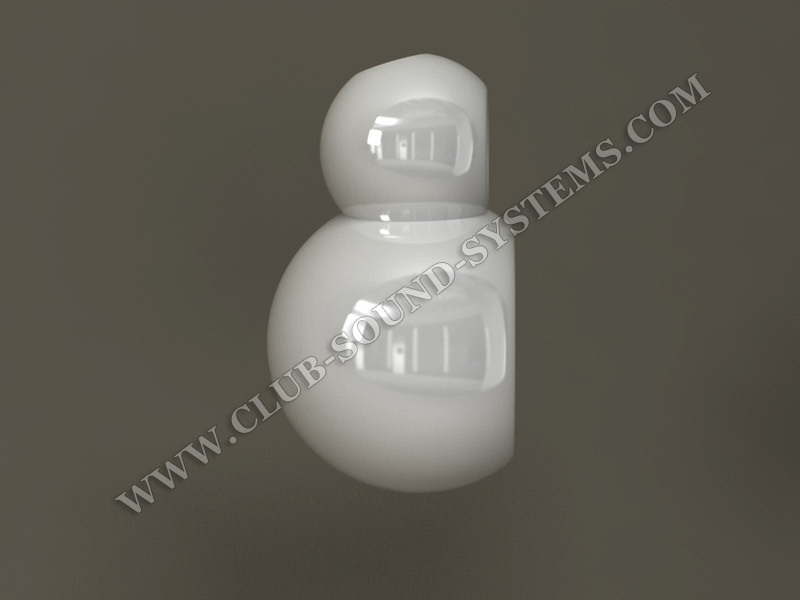 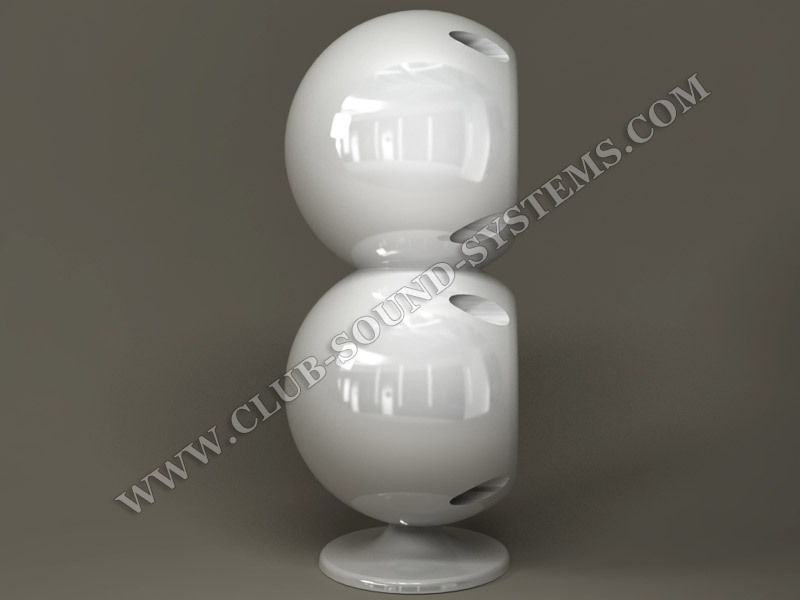 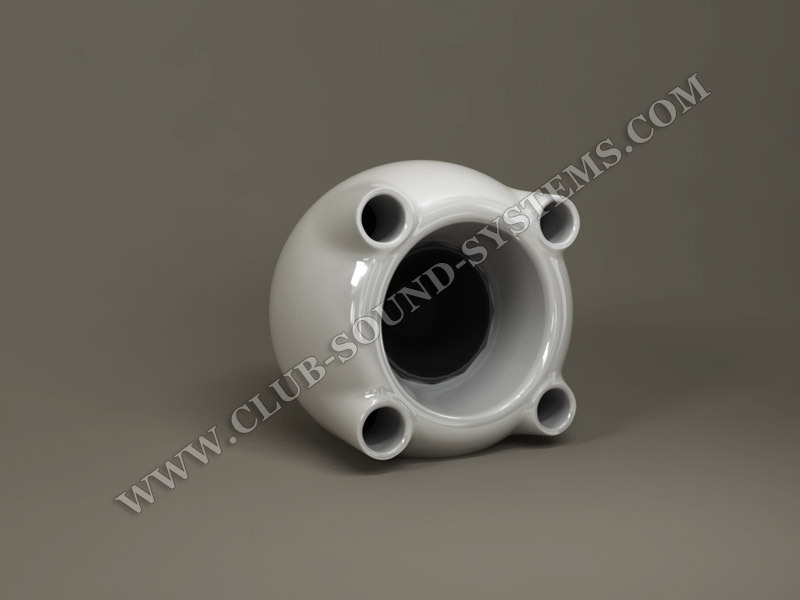 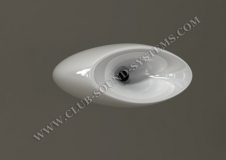 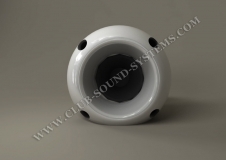 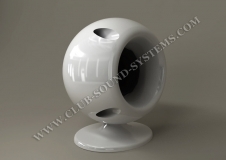 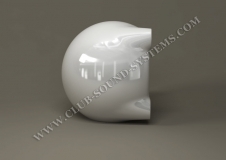 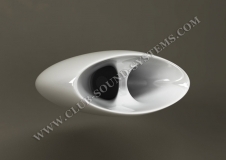 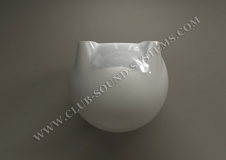 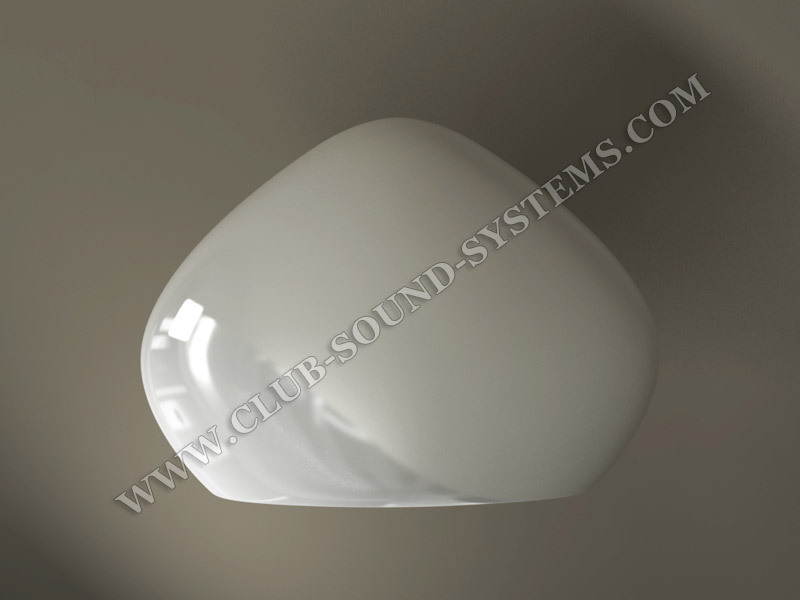 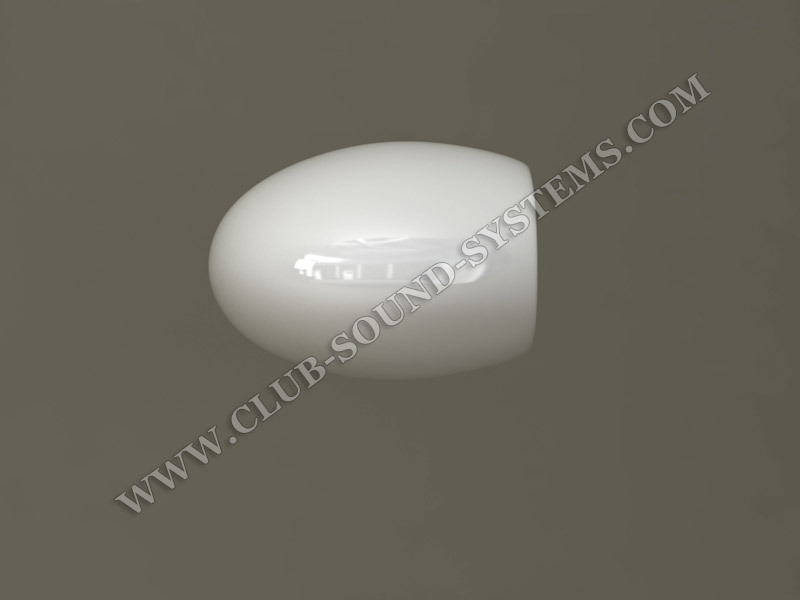 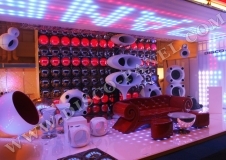 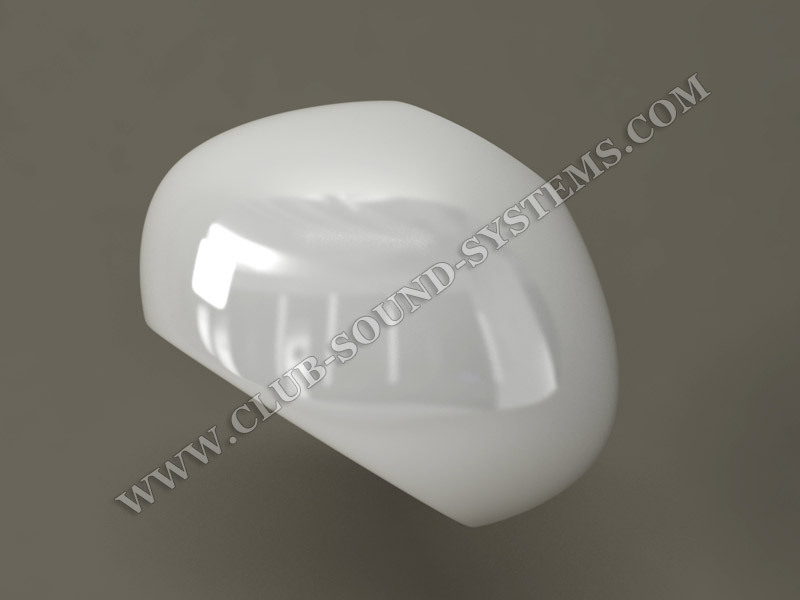 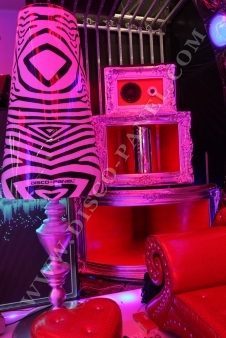 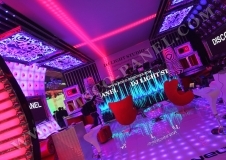 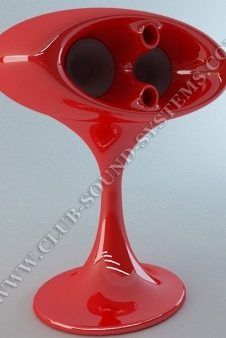 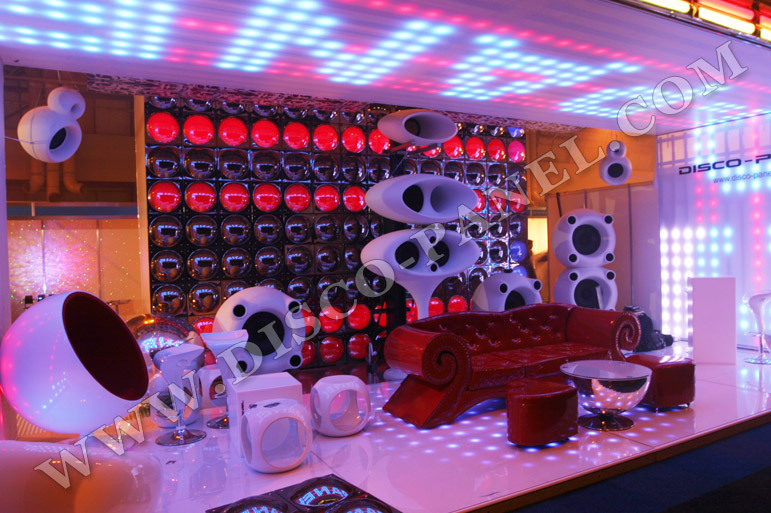 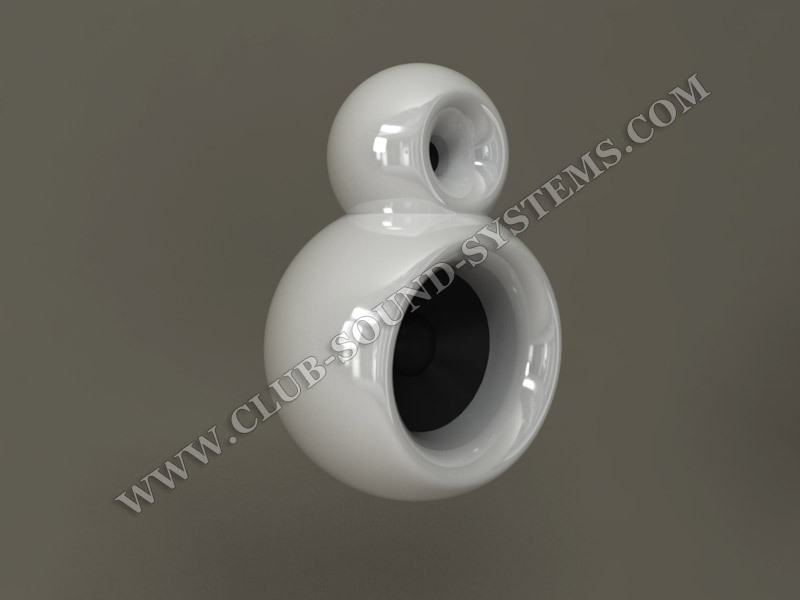 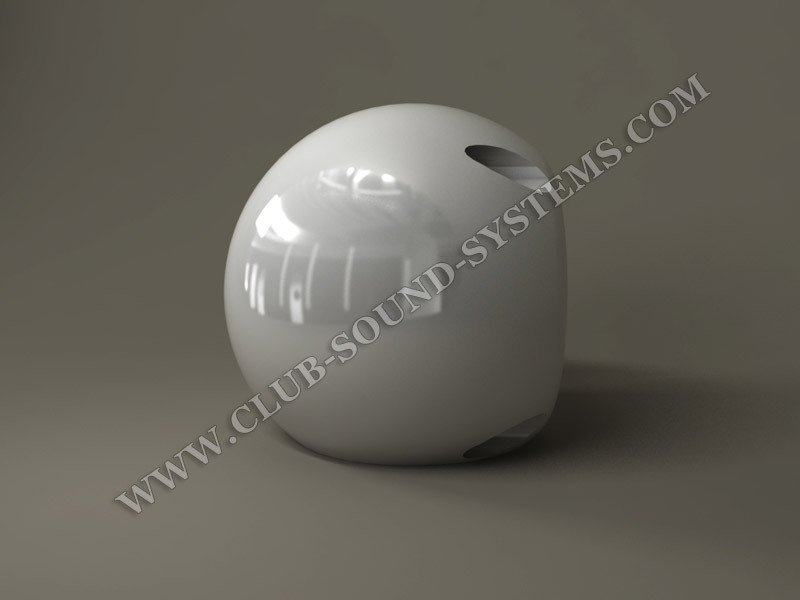 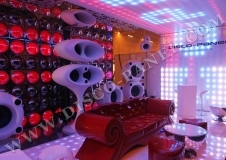 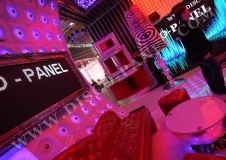 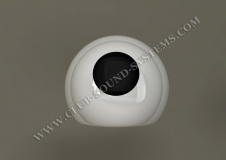 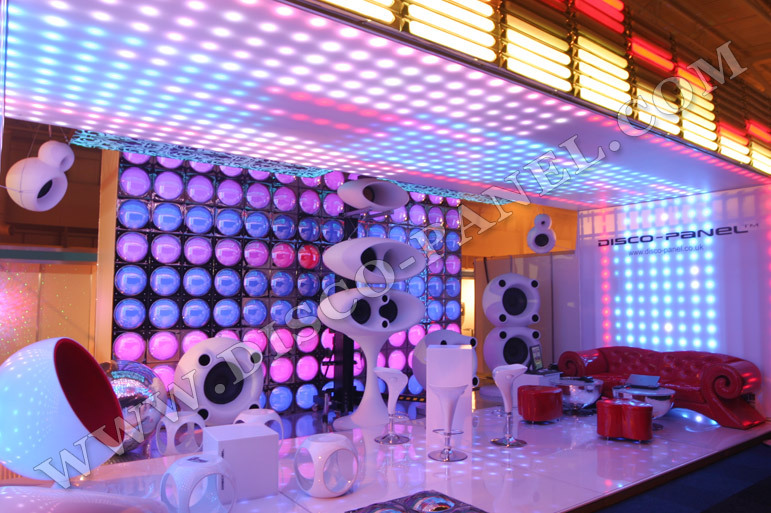 This Club Sound System is a new trend design and completes the look of your night club, disco or lounge. 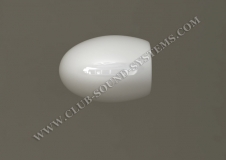 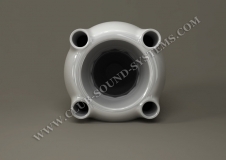 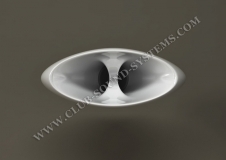 This product features an unique design, a remarkable sound quality, and is versatile enough to suit a wide variety of installations. Follow the modern trend design with our Baroque Style Club Sound System. 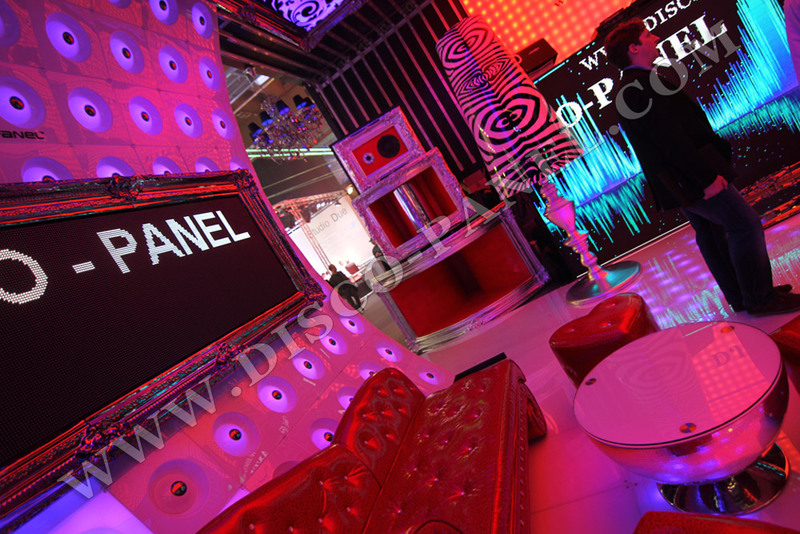 The nightclub system has been already presented at BPM Show in Birmingham, where it achieved huge success. 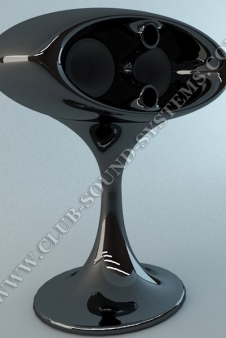 This club sound system is unique on the market, it combines high quality components and transducers, which are complemented and ennobled by the innovative appearance of its design. 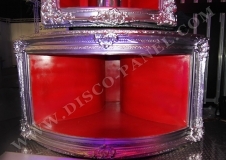 Our concept is based on long term tests and researches. 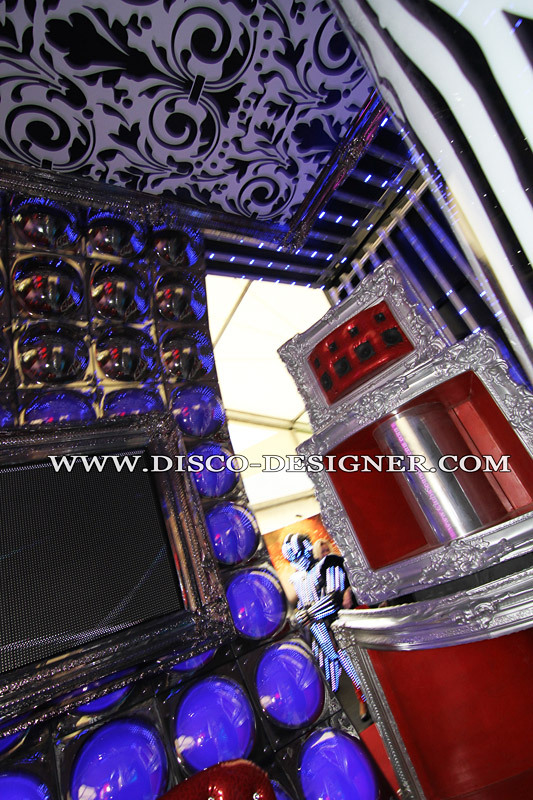 Our team of designers, engineers, DJs, MCs and live performers with more than 25 years of experience in the nightclub industry have been involved in the process. 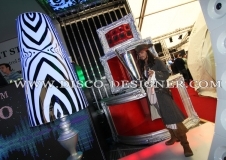 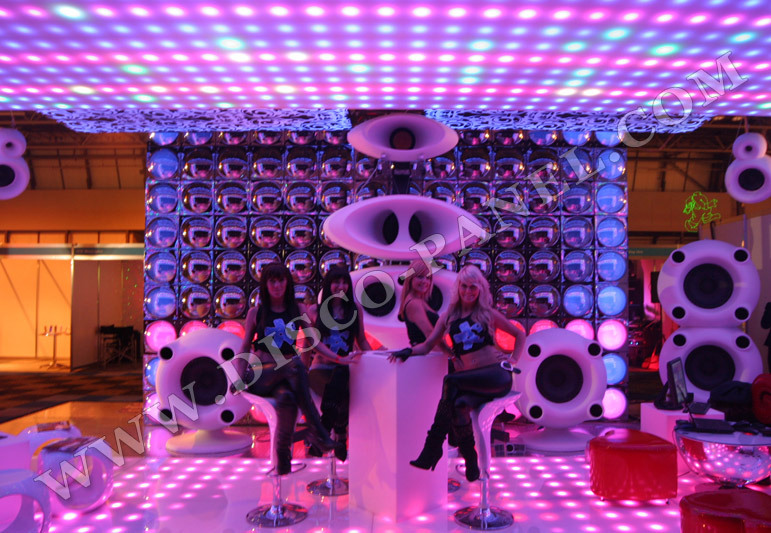 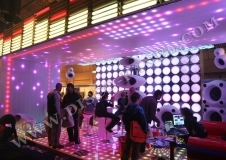 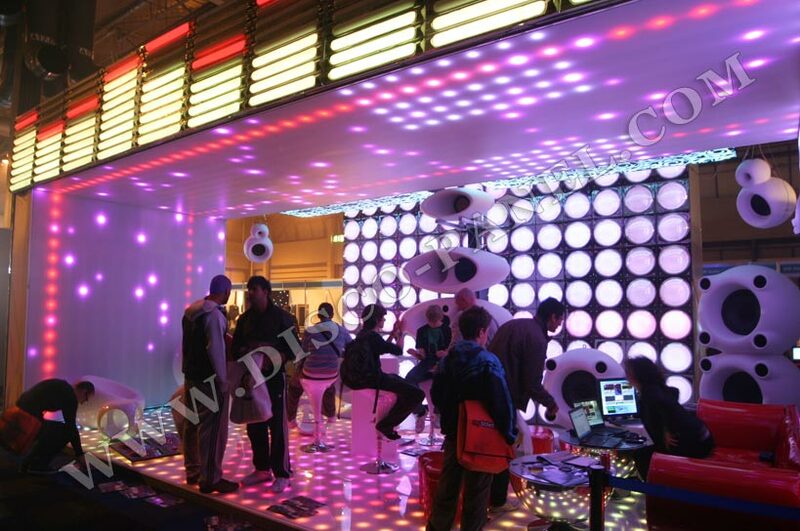 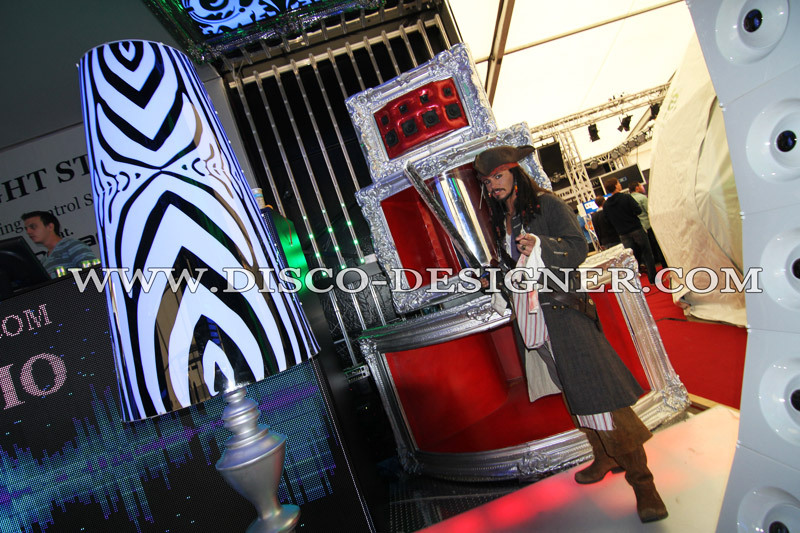 Pictures of the Modern Style Club Sound System from BPM Show 2009, UK! 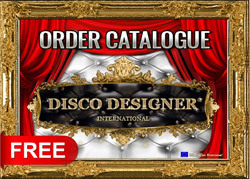 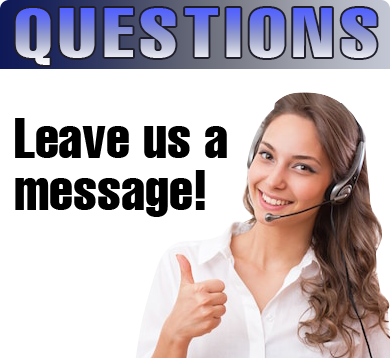 DISCO PRODUCT CALCULATOR TM CLICK HERE!